The first quarter has just passed us; and I am just thankful that exam week is over, and that we survived our Filipino quarterly test. Just like most kids nowadays, my kids have a difficult time learning Filipino, as well. 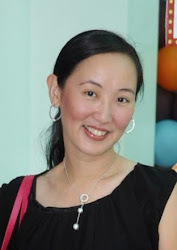 It is a struggle to teach them grammar in Filipino, and worst when it comes to making them answer reading comprehension questions for stories in Filipino. That is why, it makes me so happy that there are places like The Learning Library which offers a child-centered program to make our kids love Filipino. 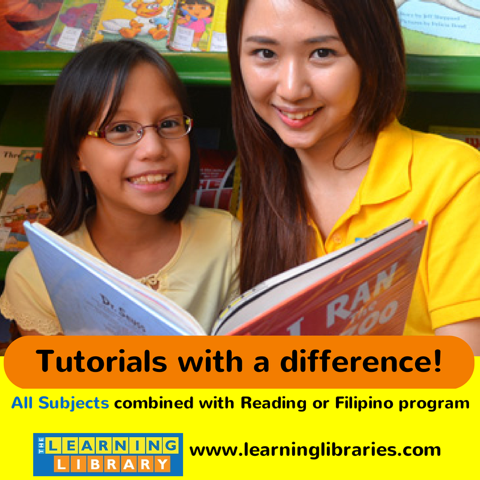 There are 2 Filipino programs to choose from, depending on the level of difficulty of your child. Read more about their Filipino programs here. The Learning Library offers Test and Homework Help for all subjects and study skills enhancement for Grades 1-5. Students are also automatically enrolled in Reading or Filipino enrichment. This combined program is their way of helping students become independent learners. The students come 4 times a week to the center for 1.5 hours each, broken down into 30 minutes enrichment and 1 hour academic help. All these for just P 8,000 per month. I learned of The Learning Library when they invited my kids to try out their Reading and Writing Enrichment program a few months ago. Of course, I said yes because I know that this is an activity where my kids will enjoy. I am blessed that my kids are voracious readers. B, most especially, is such a bookworm that it is MY problem to actually keep books from her. She loves reading so much - too much, actually. I am happy because her love for reading has gotten her recognition from school which has boosted her self-esteem. She actually got awarded the highest Lexile Score for her class last year. A Lexile Measure is like an individual's reading ability or the difficulty of a text, like a book or magazine article. B was beaming with pride when she showed me the letter from school congratulating her for getting a rank of very advanced reader with a Lexile Measure of 1600L. Stemming from B's love of reading, she also improved her writings kills and got invited again to be a part of the school's by-invitation only, Writing Club. And just last week, her teacher also chose her as one of the handful of girls from her batch to participate in the Story Telling for the grade 3 girls every Thursday morning. She is tasked to read a story to one grade 3 class every week for this entire school year. Although my kids enjoy reading books very much, I feel like they could still improve their writing skills since success in school partly depends on their ability to accurately express ideas through writing. In The Learning Library's Reading Comprehension and Writing Program, my kids were given a free hand to choose what books to read to give them a chance to enjoy reading. With the help of well-trained and engaging reading coach, they were taught a variety of comprehension strategies that help them understand the story. What I liked best about the program is that my kids were encouraged to write well-thought essays. The reading coach asked questions which helped my kids convey their ideas into writing, using activities that honed their grammar and composition skills. 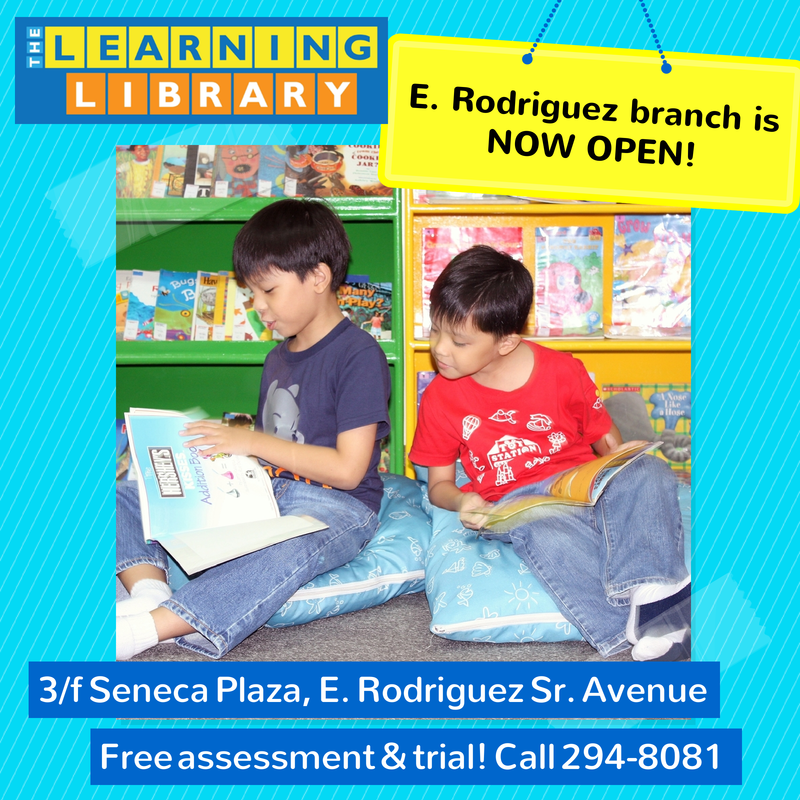 The Learning Library just added another branch at New Manila, along E. Rodriguez Ave. in Quezon City. Call and request for your FREE assessment and trial! 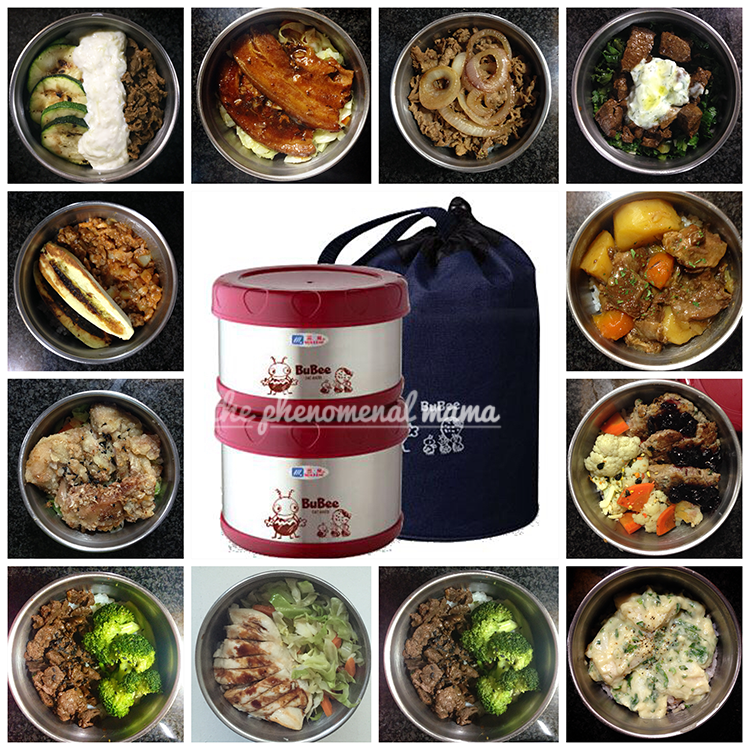 Click here for a list of ALL of their centers. Your daughter is really good ah! Well, I think you raised all your children well because they excel in whatever they are interested in. Oh. My. Gosh. Filipino is our constant problem in school. Thankfully my son does try to write and speak it, but it's just really hard to get him to fully understand or to structure his sentences properly. Glad to know that The Learning Library has a branch in Alabang, and it's near our village, too. Definitely gonna check this out. Thanks for sharing. Super huge help! We're having beginners Filipino program for ahia now, and hopefully he will improve in the local language. You are really blessed with smart and talented kids!